The 2012 thriller starring Sam Worthington, Elizabeth Banks, Ed Harris and Jamie Bell will arrive on 4K UHD in April. 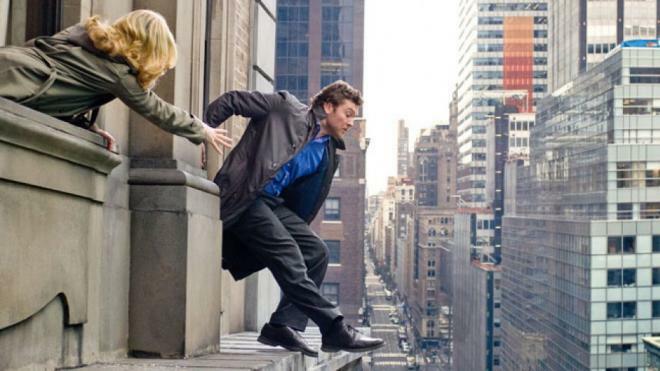 Lionsgate is preparing Man on a Ledge for 4K Ultra HD Blu-ray on April 9. The 4K release will feature Dolby Vision HDR, a Dolby Atmos soundtrack, and supplements include “The Ledge” Featurette and Trailer with Commentary by Elizabeth Banks. You can find the latest specs for Man on a Ledge - 4K Ultra HD Blu-ray linked from our 4K Blu-ray Release Schedule, where it is indexed under April 9.